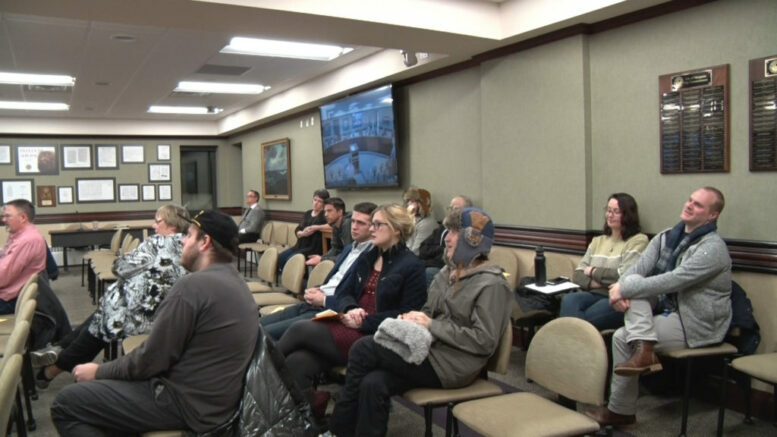 MARQUETTE — The Marquette city commission had a meeting tonight and it was very eventful. The topic was yet again… Marijuana. We know this is a hot topic that has been talked about for months in the community. Some of the commissioners believed that there should be another public work session for more information and feedback from the community. In the end, the commission did decide to amend the city code to be talked about in the next general meeting. “Some patience around all of this is also really important because there’s many moving parts and everyone is dedicated to deciding that we take some first steps and see what happens. Nothing hard has been set yet. There’s a little bit of making the road as we go” said Marquette City Commissioner, Jennifer Hill. One of the biggest concerns with this bill is if Marquette creates rules for recreational marijuana facilities and they end up being different than the state’s, they could be in violation. Although, they do not know because the state does not have rules and regulations created yet.